The Gym Triceps Press Down pays more attention to the training of strength and professionalism. Space-efficient design with compact footprint. Matte frosting coating makes the machine luxury. Sleek design, attractive from any angle. 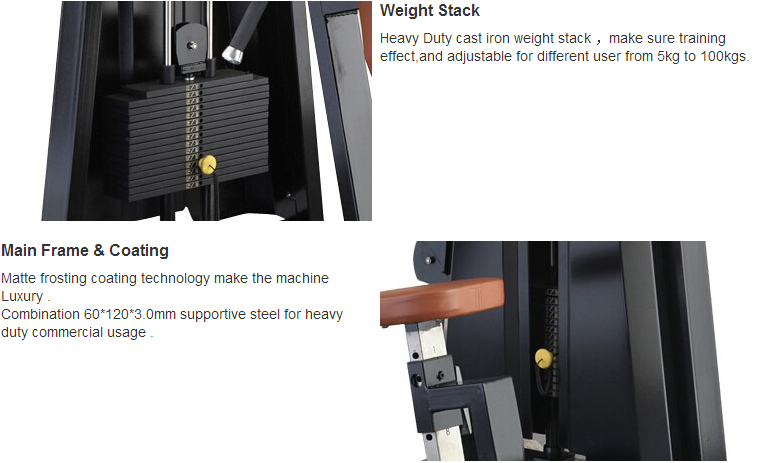 The luxury Triceps Press Down has bigger and wider cushion, supports your body easily. Instructional placard includes exercise.The PU leather not absorbs sweat and is easy to clean. The inside material is PEP, not easy to change its shape and it is durable. Every connection use motor-level precision ball bearing. 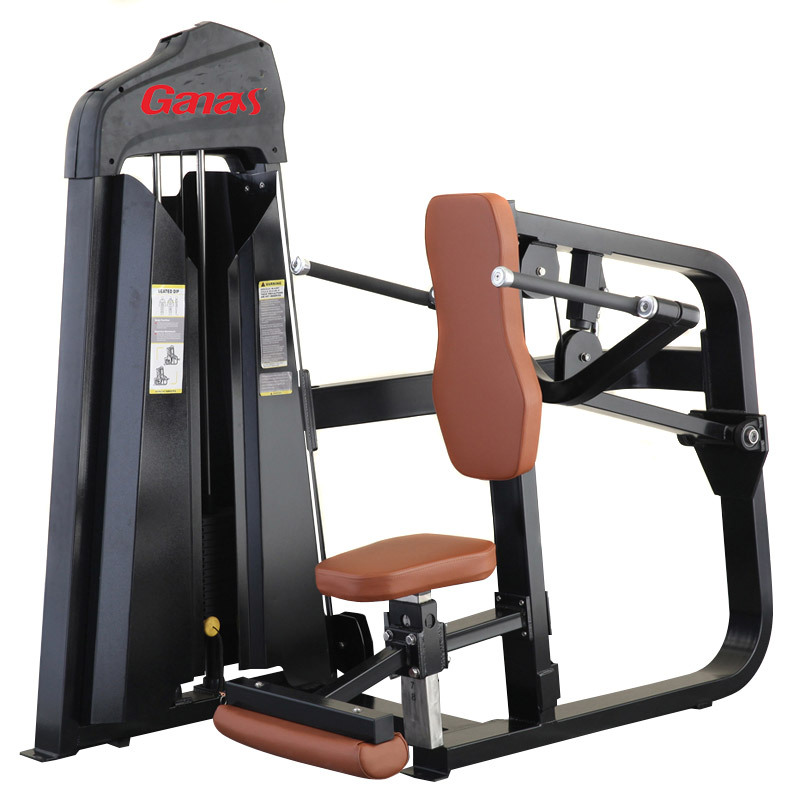 This American PRECOR Series Triceps Workout Machine is popular for gym club. 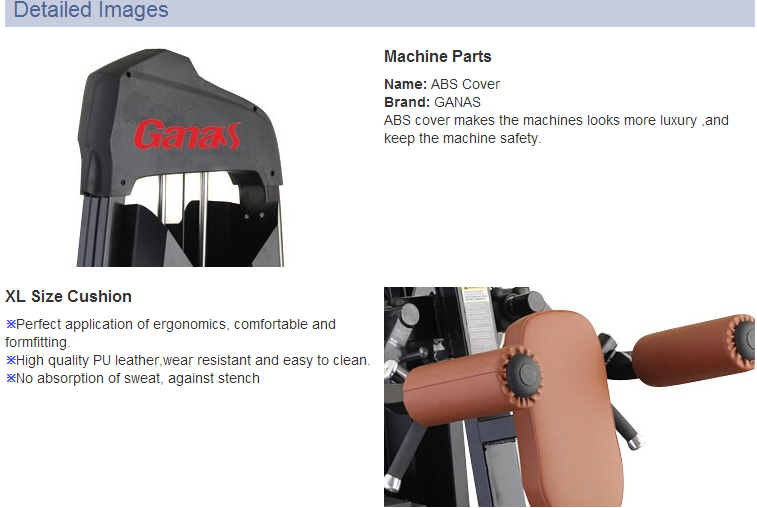 Looking for ideal Gym Sport Machine Manufacturer & supplier ? We have a wide selection at great prices to help you get creative. All the Gym Facility Workout are quality guaranteed. 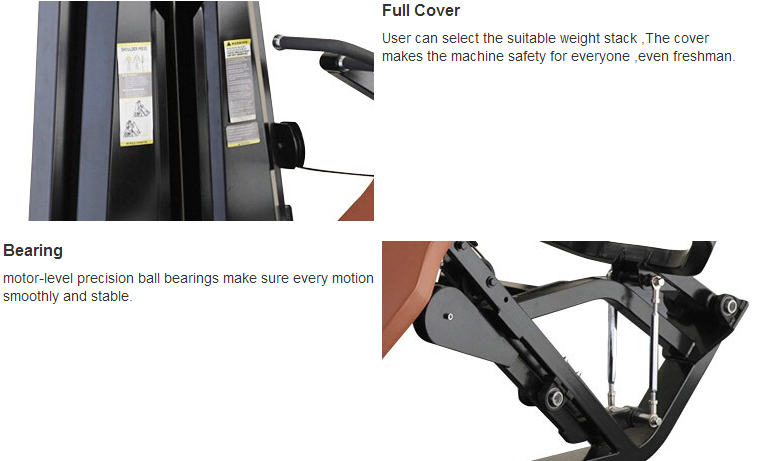 We are China Origin Factory of Triceps Workout Machine. If you have any question, please feel free to contact us.